Bitcoin Cash for Prestashop is now available. 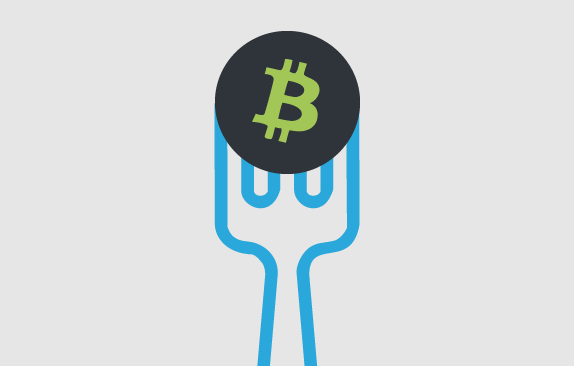 As you may have heard, on 2017-08-01 there will be a fork of the Bitcoin blockchain. Bitcoin Cash (BCH) will be created. Bitcoin HD plugin will only be compatible with the original blockchain. That's why our team is finalizing the development of Bitcoin Cash module to allow merchants based on PrestaShop to accept this new currency. The Bitcoin Cash module will be available one week after the fork.